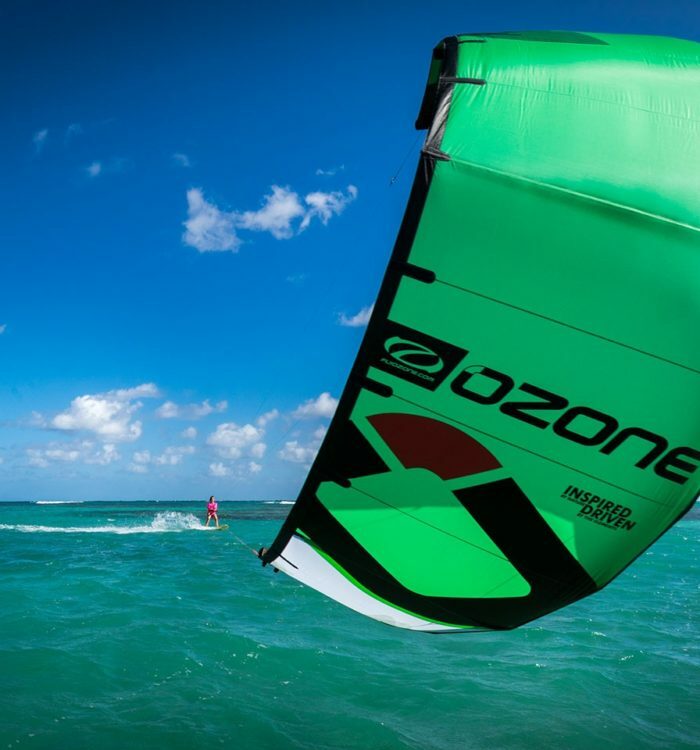 We have experienced instructors and a range of equipment to suit first timers and intermediate windsurfers. 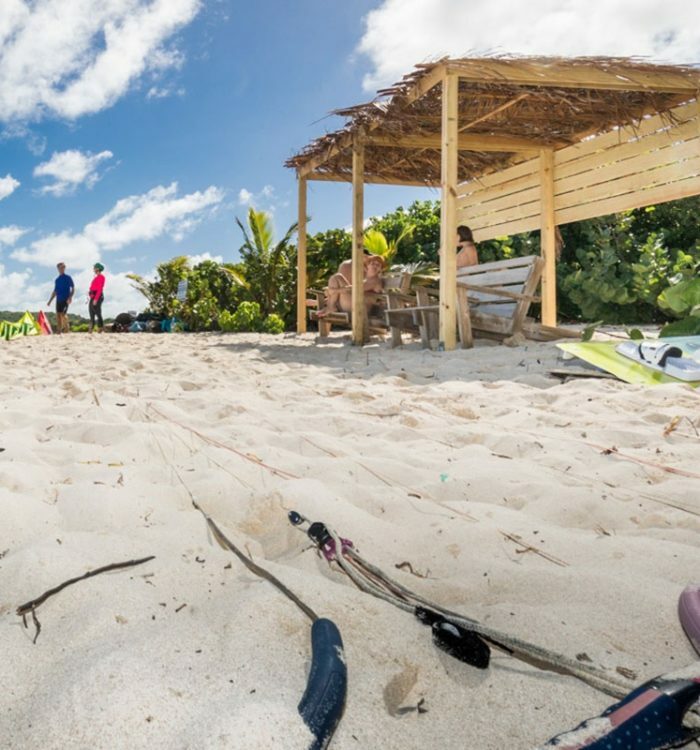 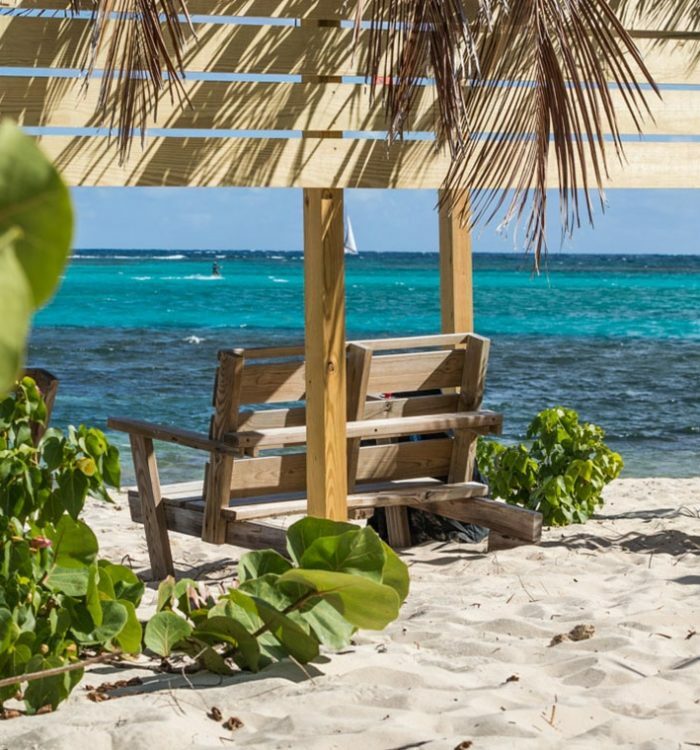 Come and enjoy the fun of learning to windsurf, made easier in our great location on the beach of the Nonsuch Bay Resort. 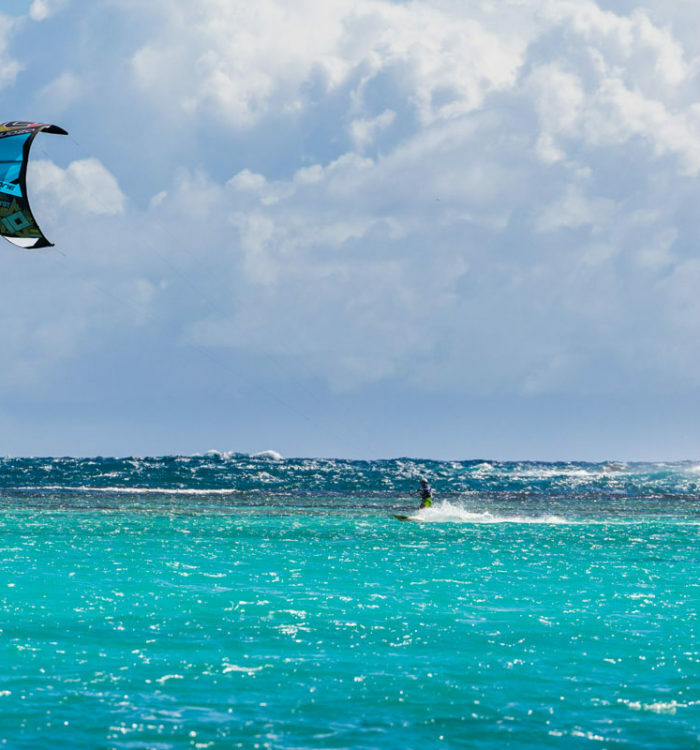 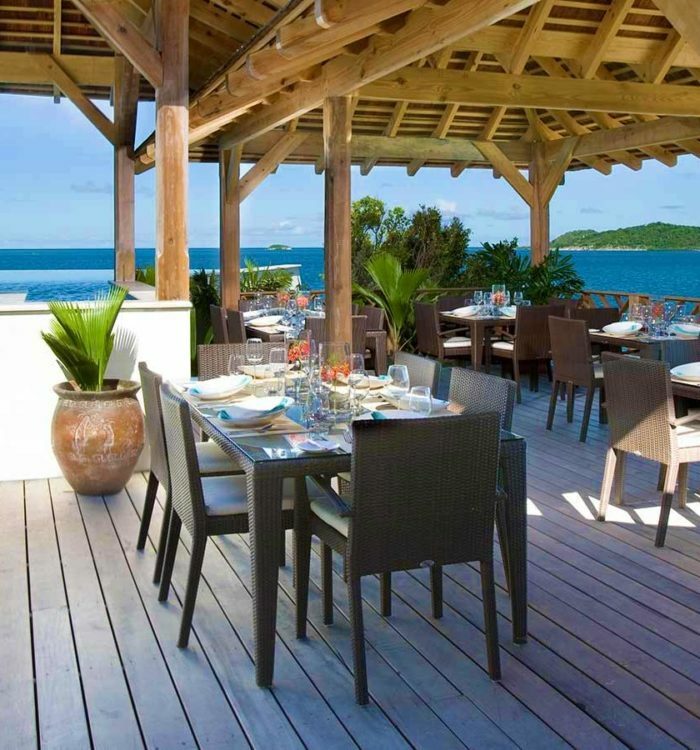 The bay offers protected waters and constant winds, assuring the best conditions to move your first steps towards this fun water-sport. 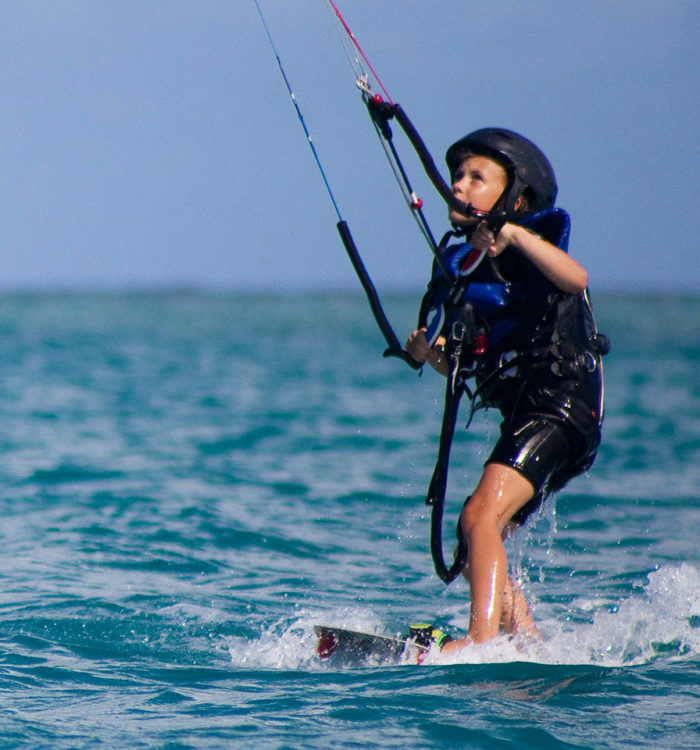 Windsurfing is a sport particularly suited for the younger ones. 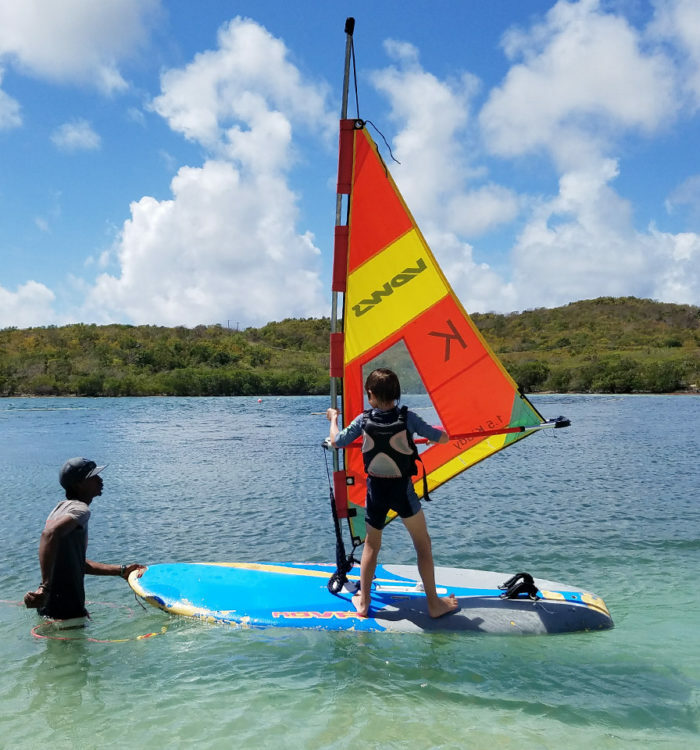 Children from the age of 5 or 6 can play on the water, learning a fun sport that will give them an introduction to all other water sports, improve their confidence in the water and wind awareness.